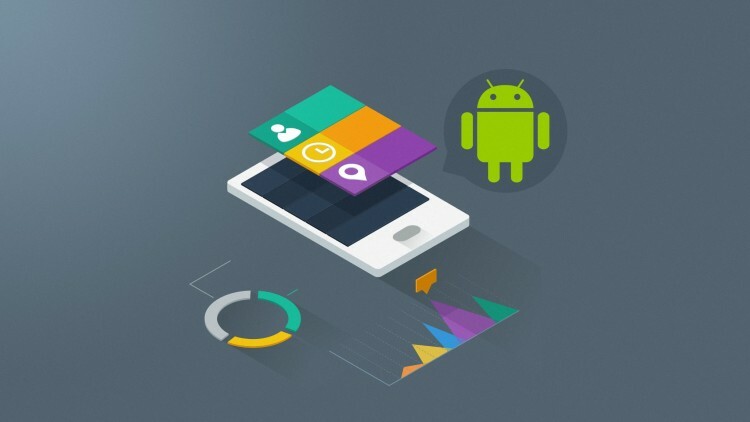 We develop enterprise-level mobile app with great user experience & robust features that your customers love. We maintain utmost communications between process leads, management, and every team member at both ends. We maintain automated tests to assess and ensure quality of the product while it is being developed. This saves a lot of time and efforts. We make use of agile development process to make sure that we always work with extensible and reusable designs. We help enterprises build next generation apps. 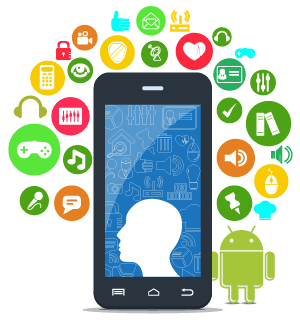 We develop new apps, and in addition modernize existing apps.